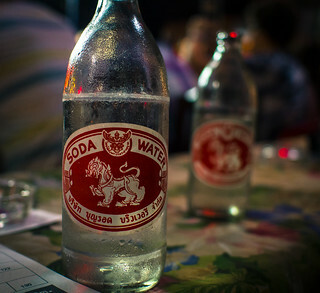 Soda water was available everywhere in Thailand. They wouldn't stay cold for long, so it was best to consume them quickly. That went double for the beer.